Buying directly off the farm for processing in our dedicated organic facility. 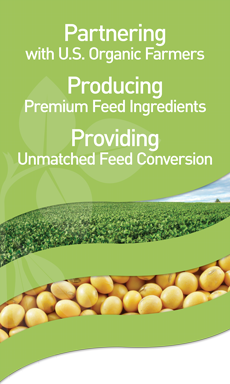 Boyd Station is contracting U.S. organic acres for soybean production. Multi-year contracts focus on acres, not yields. Value U.S. organic production over foreign suppliers. Our extensive history in Pennsylvania agriculture has provided the necessary foundation for Boyd Station’s current operations. 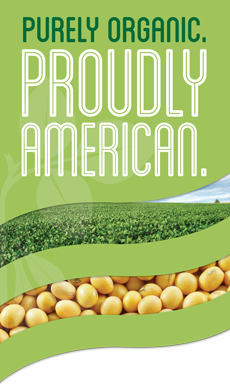 We hope to use our diverse experience and continuing innovative spirit to provide value to local soybean producers, feed manufacturers, and poultry and livestock farmers. It is our goal to improve the economics of PA’s agricultural industry.